This week, guest blogger Marcie Colleen shows us how to break the mold. Hang around picture books long enough and you will start to believe that we just keep writing the same stories over and over again: there’s a new baby in the house; some little protagonist wants a pet; life is tough when you don’t fit in. The list goes on and on because these are universal themes that kids everywhere can relate to. And we want kids to be able to relate to our books, right? Right! So pick up your pencil and write a story about a universal theme and you are golden, right? Not quite. The world does not need another blah story about a little boy who wants a dog, his parents say no, he begs and begs, they finally give in and he gets a dog. End of story. Sure, this story might have really happened to a child you know (or even yourself) and it might have been incredibly cute and charming and silly. AND you might write it with perfect rhythm, pacing, tension, scene-building, etc. In fact, everything about your manuscript might be technically perfect AND it deals with a story that kids can relate to BUT it’s blah. 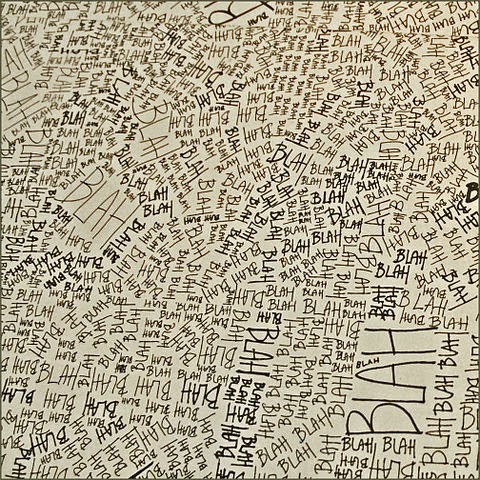 It’s boring. You see, it’s not just about what you write and how you write it. Your story needs to be fresh to stand out and take on the competition. So how to do you turn an evergreen theme into a fresh concept that editors will want to publish and kids will want to devour? It takes a little twisting, a little shaking up, and a HUGE bend in in the way you think. Let’s look at some recent examples of evergreen themes cleverly twisted into something incredibly fresh. Me Want Pet by Tammi Sauer, illustrated by Bob Shea—a caveboy tries out many prehistoric animals. 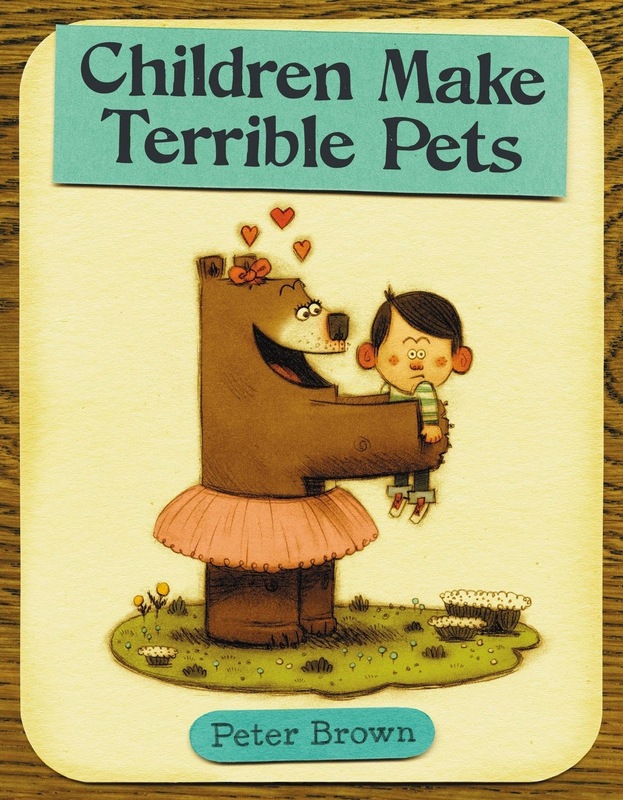 Children Make Terrible Pets by Peter Brown—Beatrice Bear finds a human child in the woods and brings him home. Backhoe Joe by Lori Alexander, illustrated by Craig Cameron—a little boy finds a stray backhoe and takes it home to be a pet. How Do Dinosaurs series by Jane Yolen, illustrated by Mark Teague—deals with how dinosaurs, and ultimately children should behave in a comical spin. Mustache Baby by Bridget Heos, illustrated by Joy Ang—Billy is born with a mustache, but is it a good guy mustache or a bad guy mustache? 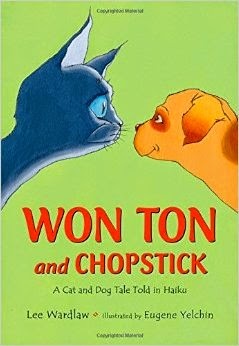 Won Ton and Chopstick: A Cat and Dog Tale Told in Haiku by Lee Wardlaw, illustrated by Eugene Yelchin—Won Ton’s life requires some adjustment when a new puppy is adopted. There’s an Ouch in My Pouch by Jeanne Willis—what happens when a mommy wallaby has another baby and the pouch gets tight? I could go on and on with examples, but hopefully you are starting to understand what I am talking about here. I’ll give you one more example from my own writing before I leave you to your own twisting and shaking up. Some may already know that I am a former nanny who still babysits two days a week. The kids that I watch were having a real issue on the playground. Although they knew how to play with a friend, they had a really tough time playing once a third friend would show up. The other nannies and I got to talking about our own memories of being a kid and dealing with a trio. It certainly was something we all could relate to—an evergreen theme, you could say. But because I didn’t want to write yet another story about kids trying to navigate friendships on the playground, I had to be clever and twist my idea into something fresh. I introduce to you, Love, Triangle. Square and Circle have been friends forever. They just fit, the way best friends do. Then someone new comes along: Triangle. Triangle is different, bold, inspirin. A wedge develops between Circle and Square and before long, they find they no longer fit the way they used to. Can this frienship for two grow to become one for three? Filled with geometry-inspired wordplay, this story resonates with even the youngest readers -- after all, you don't have to understand the Pythagorean Theorem to know what it's like when a friendship gets bent out of shape and needs to be put back together again. I am so excited to say that Love, Triangle was sold at auction this past November and will be published by Balzer+Bray/HarperCollins. Look for it on a future bookshelf. This is all to say, don’t ever let anyone tell you that a topic or theme of a story is overdone. Sure there might be many other stories on the shelves that already deal with the underlying evergreen theme, but with your own brand of clever execution you can write a stand out title. So go ahead! Tackle that first day of school story. Don’t shy away from a “visiting Grandma and Grandpa” tale. Who cares if there are a zillion barnyard stories. Shake it up. Twist it around. And get fresh. Marcie Colleen’s debut picture book, The Adventure of the Penguinaut sold to Scholastic in fall 2014 and will tentatively be published in 2016. Additionally, Love, Triangle sold in a five house auction to Balzer+Bray/HarperCollins as part of a two book deal. Marcie is proud to be represented by Susan Hawk/The Bent Agency. She lives in Brooklyn, NYC with her husband—Lego artist Jonathan Lopes—and their mischievous sock monkey. To learn more, visit her at www.thisismarciecolleen.com or follow her at @MarcieColleen1. What are some of your favorite takes on tried-and-true ideas? Share in the comments! Enjoy this inspirational and practical guest post from RYS Judge Jennifer Swanson. This is it. This is THE year that all your dreams will come true. You WILL be published! How many of you have put that at the top of your list of New Year’s resolutions? Come on. Raise your hands. I bet there are a lot of you out there that did. Well GOOD FOR YOU! Making a commitment to your writing is the first step to improving it and actually making things happen. But the reality of the writing life is that a lot of the times you have no control over whether you get published or not. Finding the right agent or editor for your work can seem as easy as finding a needle in a haystack. In other words – not easy at all. Your manuscript is great, funny, timely, But… it just doesn’t fit my list. OR I already have a client that has a similar piece…. OR (my favorite) I just didn’t connect enough with the character/story/theme… ☺ Ever heard one of those? I’m sure you have. So what’s a writer to do about it? Give up? Why not take a different approach this year. 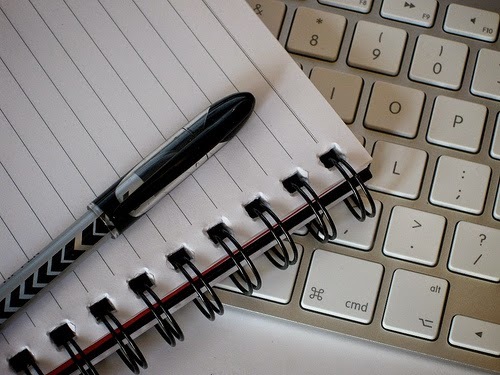 Make your goal to become a WORKING writer in 2015. What’s that? A person who actually gets paid to write books. That’s what I did a few years ago and it’s been paying off ever since. I am the author of over 20 fiction and nonfiction books for children. My secret? They are all Work-for-Hire (WFH) books. I get paid to do what I love—write books for children. WFH means exactly that. A publisher sends you a contract to write a book to specific guidelines under a set timeline. The biggest employers of WFH are educational publishers and book packagers, although pretty much every major publisher has a WFH division. 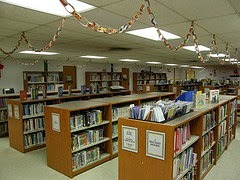 Educational publishers are companies that write specifically to sell to schools and libraries. These books will probably not be found in book stores. They are very concerned with writing to exact grade and reading levels. Book packagers are companies that are hired by other publishers to create books for their list. Major publishers usually use WFH authors for trademarked series like ones about super heroes or say Nancy Drew type books. These books are formulaic and stick to the series guidelines although each book has a new topic. How do I find a WFH company? How do I approach a WFH company? Query letter outlining why you are interested in working for this company. It helps if you have read a couple of their books or can point to a series they are doing that you are interested in working on. Writing samples -- these are really important. Two samples is optimal, although check the submission guidelines, some want more or less. These pieces need to SPARKLE. This is your chance to shine so be sure you send your best stuff. Published books of any kind add to your writing resume. Many of these WFH books will be reviewed, which also helps. Several of my books have received highly recommended reviews from School Library Journal and the National Science Teacher Association. A few have even won awards and one received a starred review with Booklist! The depth and breadth of my resume has impressed trade editors enough that now I have several of my own trade books under contract. And the best part is that I also have money now to invest in continuing education—I go to conferences, I take writing classes, and can afford to join professional groups like Publisher’s Marketplace. Most WFH publishers are PAL publishers with SCBWI so you get all the perks that brings. 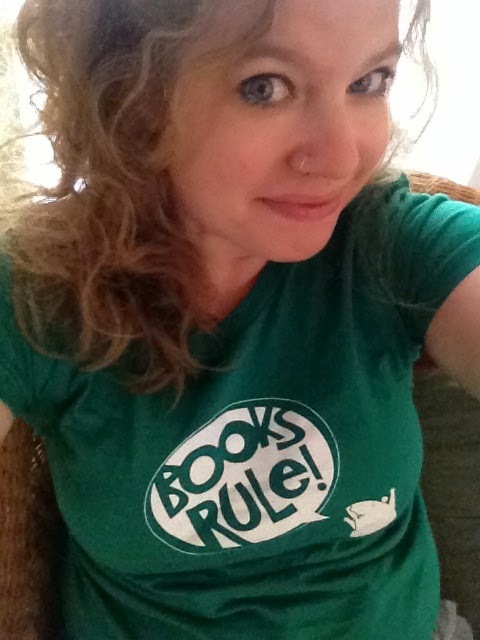 You can go out and do school visits with your books and sell them at events, and so forth. Yes, you are a REAL author! Good luck to everyone this year. I hope all of your writing dreams come true. 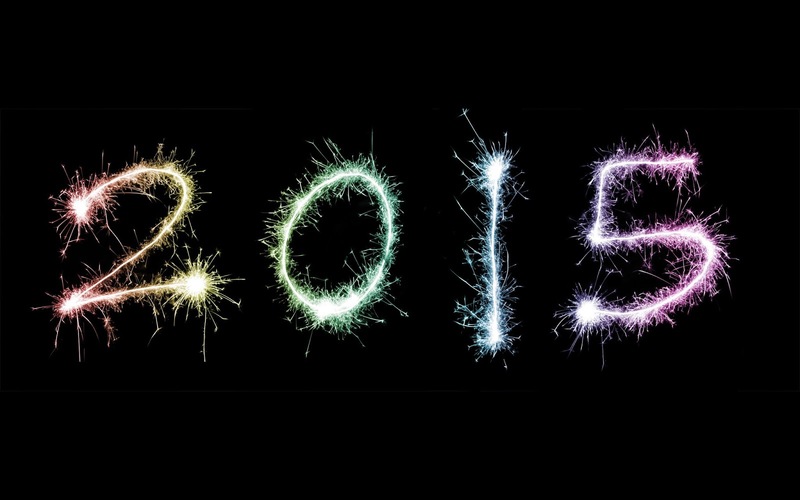 May 2015 be your BEST year yet!